Orlando based family, the Heartswell’s, have sold most of their possessions and invested in the cryptocurrency, Bitcoin. “It is our belief that Bitcoin is the future of currency. It’s value is ascertained from people, not from a governing body.”, says Damon Heartswell. After losing his job as a theme park architect with an Orlando based firm, Damon, and his wife, Sharon, a stay-at-home mom, and their two children, were taking some time to figure out what to do next. In a serendipitous turn of events, their investment in the cryptocurrency Bitcoin increased, giving the family a substantial financial cushion. Instead of returning to work, the family decided to sell everything and invest it all into Bitcoin. Over the next six months, the family sold most of their possessions, moved into a travel trailer and started traveling, having visited 14 states in three months. 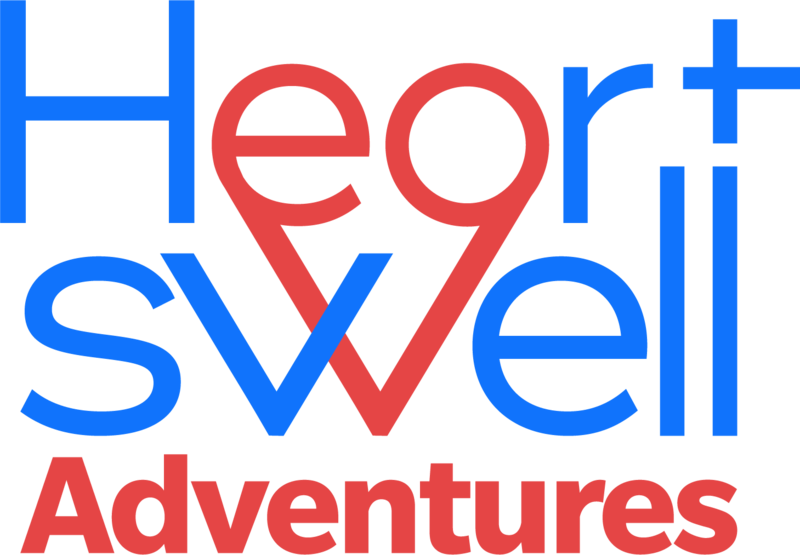 To learn more about their adventures, visit Heartswelladventures.com and follow them on Facebook, Twitter, and Instagram.